Are you looking for one of the best pairs of CrossFit shoes? 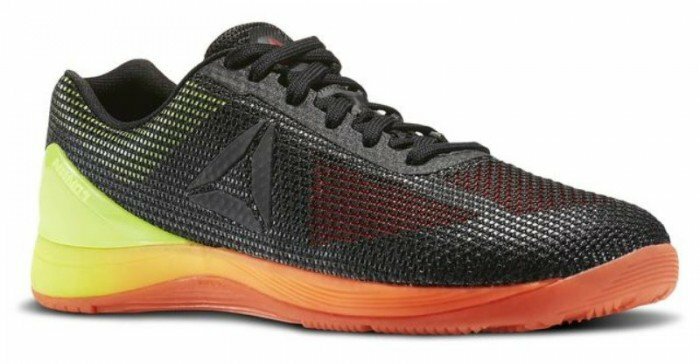 If yes, then you’ll certainly want to consider the CrossFit Nano 7.0. They’re ideal for all things gym workouts, including a tough WOD. Keep on reading our buying guide packed with information to help you decide if they’re the right pair of cross trainer shoes for your next workout. 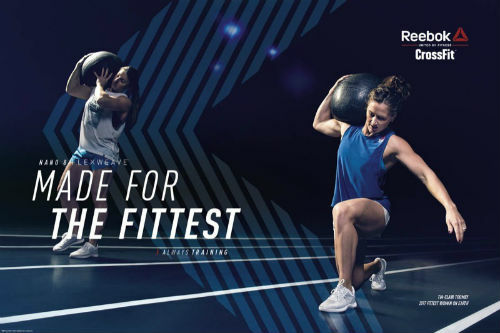 They likely are—Reebok is one of the top brands in the business. New for 2017 is the latest offering from Reebok. 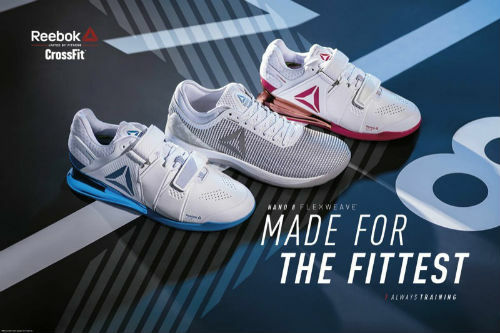 Reebok has a reputation for putting out some of the best CrossFit shoes on the market today. 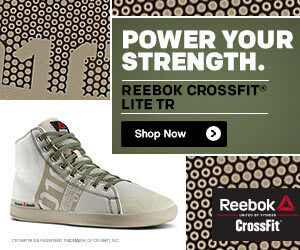 Some of their most popular CrossFit shoes include the Reebok CrossFit Speed, and the Reebok CrossFit Nano Pump. 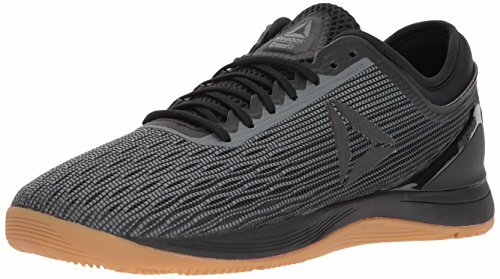 The Reebok Men’s CrossFit Nano 7.0 follows along with these other shoes-it’s a top quality CrossFit shoe at a very reasonable price. It’s durable, and has some serious cushioning. This makes it a solid win here at Best CrossFit Shoes. Here are some of the key features that you’ll want to know about. 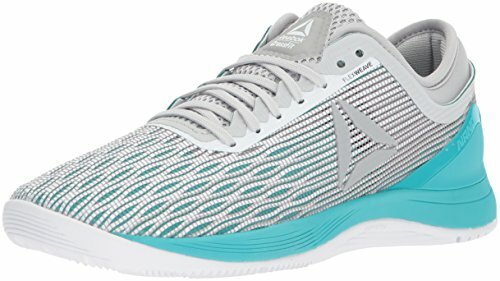 If you’re looking for a CrossFit shoe that can do a bit of everything reasonably well, then you need to consider the Reebok Nano 7.0 as one of your first picks. They are light and flexible enough for sprinting and the addition of a heel piece makes them sturdy enough for lifting. A heel to toe drop of 4mm makes it a decent at both of these things. It’s shorter than most running shoes, but higher than weightlifting shoes. We find that 4-5mm is a nice middle-ground that works well for a pair of cross-training shoes. We also love the NanoWeave in the upper, which will keep your feet cool during a tough workout. Nobody likes sweaty, stinky feet, right? Add in some nice colors and design and Reebok certainly has a winner! 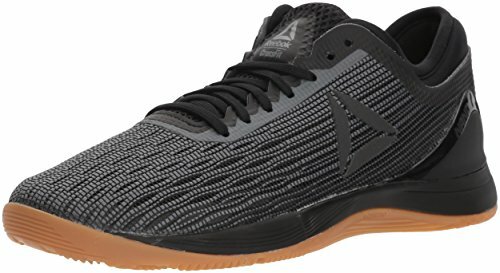 Now that the Nano 8 is on the market, you can get some great deals on the 7 if you’re on a budget. So, shop around (especially online) and you should be able to pick these up easily for less than a hundred bucks. Not bad for a pair of top-quality cross trainers. Let’s go into a few more details about the Reebok Men’s CrossFit Nano 7.0. 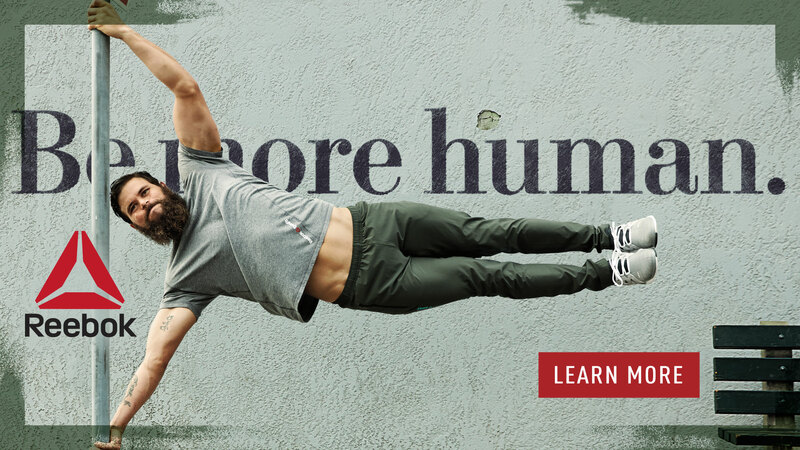 Reebok takes customer reviews very seriously and keeps improving upon their Nano series. New for the 7.0, as compared to the Nano 6.0 are two things. Let’s talk about them in more detail: NanoWeave vs. Kevlar Infused Upper, and the added heel piece. First, there is the addition of NanoWeave. Previous offerings of the Nano series had a Kevlar infused upper, which meant that they were extremely durable but not so breathable. With the addition of NanoWeave, the Nano 7.0 will be extremely breathable, comfortable and keep your feet happy during a tough workout. 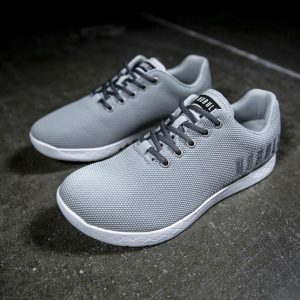 While they are slightly less durable with the removal of the Kevlar, it’s worth it in our opinion to have a shoe that will keep your feet cool during your WODs. How often do you rope climb anyway? The next difference between the Reebok Nano 6.0 and the 7.0 is the addition of a heel piece. This is designed to add some stability when doing some heavy lifting. These shoes will be able to handle a heavy load with ease, unlike some of the previous Reebok Nano offerings. 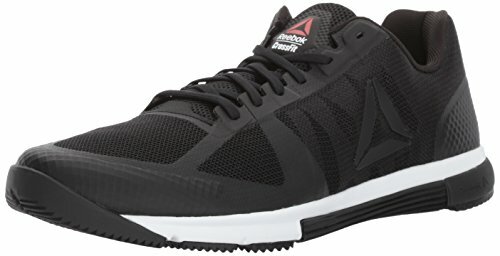 What about the Reebok CrossFit Nano 8? If you’re looking for your next CrossFit shoe, you’ve come to the right place. We’ve always loved the CrossFit Nano series here at Best CrossFit Shoes. And we love the Reebok CrossFit Nano 7.0. It’s an excellent all-round shoe that most people will love from the first time they put it on their feet! 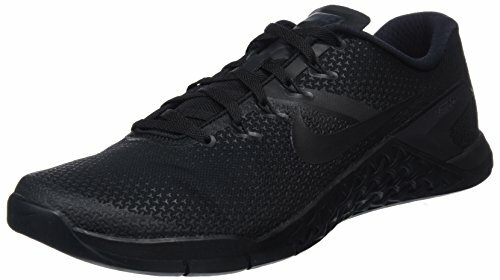 With the addition of the heel piece for extra stability when lifting, and NanoWeave instead of Kevlar in the upper, it’s even better than Reebok Nano 6.0. Running, jumping, climbing, lifting-the Reebok CrossFit Nano 7.0 cross trainer does everything adequately. Your feet will feel secure and locked in with these shoes. After all, the last thing you’ll want to worry about on a heavy lift is what’s on your feet. Get the results you want with a pair of top-quality crosstrainers from Reebok. It feels good on the feet from the first wear and it’s a shoe that you’ll love for months, and months after buying it. Most people find that it stands up to a serious beating and keeps on going. There is some extra padding in all the right places and it’s a shoe designed for performance. Where Can I Buy this Cross Trainer? If you’re looking for details about the women’s option, you’ll want to check out our review here: Reebok CrossFit Nano 7 for Women. 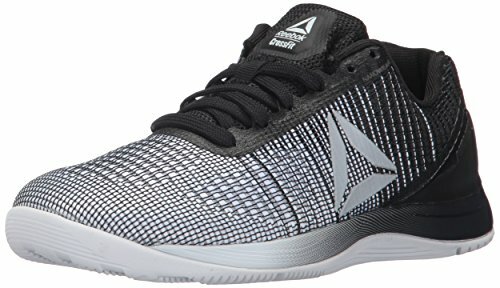 What are your thoughts about the Reebok CrossFit Nano 7? Leave a comment below and let us know. Also be sure to give this article a share on Facebook, Twitter, or Pinterest. 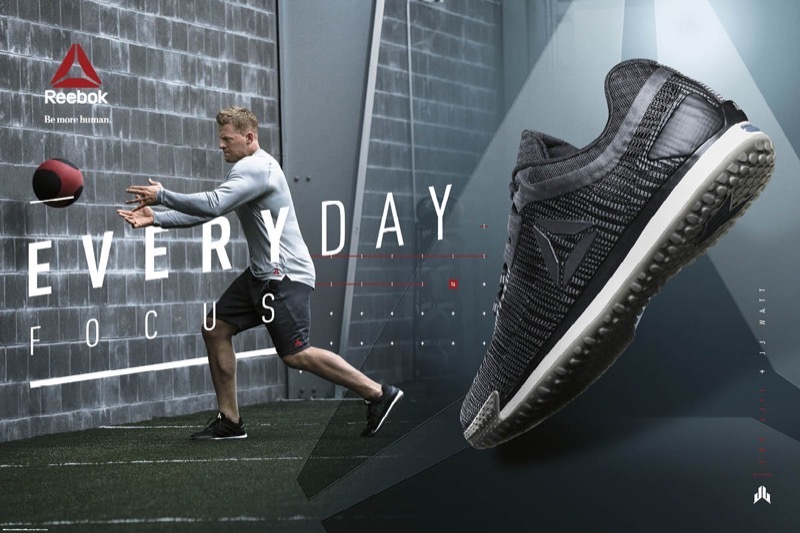 « Reebok Men’s Ros 2.0 Cross Training Shoe: Are They Right For You?